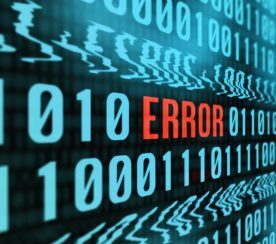 For the past few years, it has been understood that Schema data is not used for ranking purposes. The understanding was that Google only used structured data markup for presentation purposes. However, recent changes at Google’s developer pages on this topic and statements at the 2017 PubCon event seem to indicate that the influence of structured data might be more complicated than that. But the Google Developers page on Schema changed sometime after June 26, 2017. The above reference to using Schema just for display purposes was replaced. Previously, Schema markup was limited to presentation type data. Now the page states that it’s about helping Google understand the web page. Is this just semantics? Has something really changed? 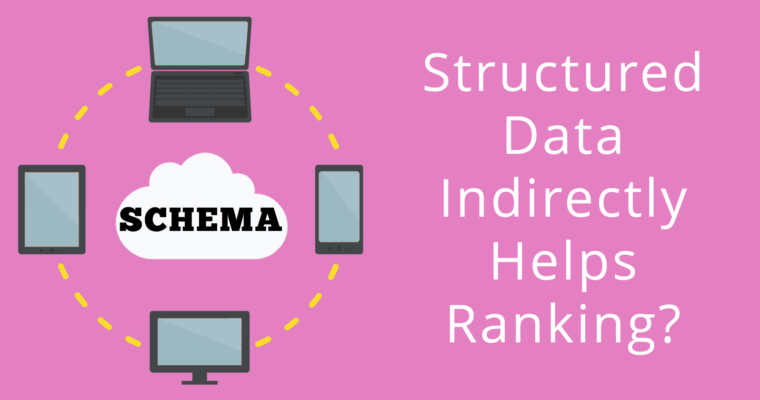 What Illyes appears to be saying is that Schema markup will indirectly help your site rank. But what does that mean? One meaning may be that structured markup is not a ranking factor. 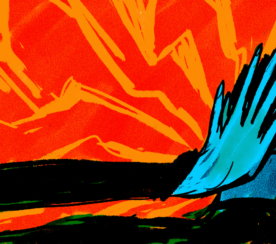 A ranking factor is something that directly helps a site rank. So let’s make that clear, Schema is currently not a ranking factor. 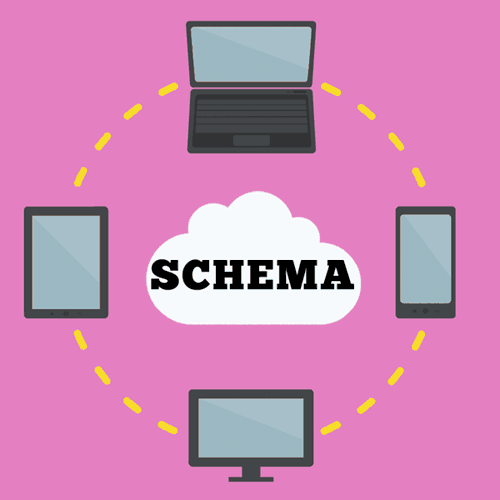 In this case, this simply means schema helps you communicate what the webpage is about. That’s not a ranking factor but it’s a good practice all around. It may be that there hasn’t been a change in how Google uses structured markup and the only change was that Google clarified their developers page. But we don’t know for sure. What we know for certain is that adding schema markup to your webpages is highly recommended and that it can indirectly lead to better rankings. While there may be some issues here that need to be clarified, one thing is clear: it’s important to consider adding relevant structured data to your webpages. 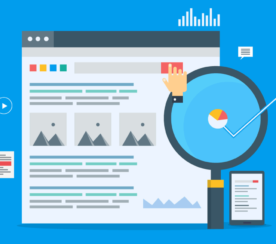 Structured data will help you communicate to Google what your webpage is about and that’s a win-win for you, your site visitors, and for Google.